Patrick Spottiswoode is the true hero of Globe Neuss' Shakespeare Festival, a bonafide lover of Shakespeare, “his“ Globe, and ours in Neuss. 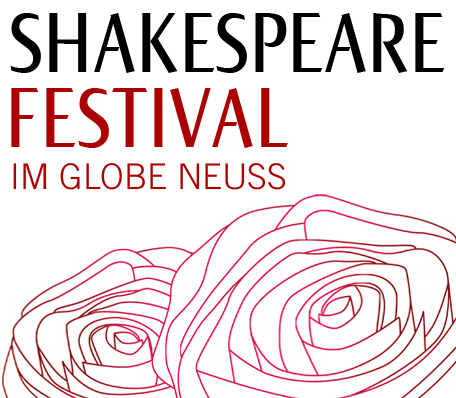 Upon taking the stage, the director of London Globe's educational department will speak about the Globe with enthusiasm and his love of Shakespeare evident in every word. He captivates his ever-returning audience with humour, endearing youthfulness and profound knowledge, which he manages to convey playfully. "Thank you, Patrick, for coming again. You can be sure, as ever, of the warmest of welcomes!"